As a response to the expectations of patients, we organize multichannel information campaigns and take action with the aim to facilitate infertile couples to take decision concerning their treatment. There is, however, something more that we are intending to do. 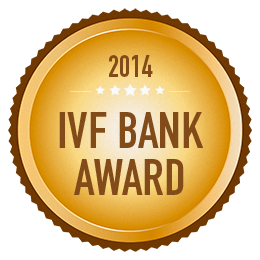 Our pursuit is to promote good practice and stimulate competition, which results in high quality of services; therefore, we established the IVF BANK AWARD. Egg Bank of the Year. The award is granted to Ova Banks that implement the highest quality and organizational standards to provide the donors with security and comfort, have transparent rules of cooperation with clinics and recipients as well as implement innovative solutions that distinguish them from others. Sperm Bank of the Year. 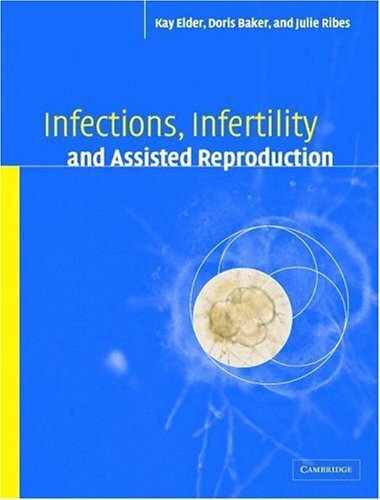 The award is granted to Sperm Banks that implement the highest quality and organizational standards to provide the donors with security and comfort, have transparent rules of cooperation with clinics and recipients as well as implement innovative solutions that distinguish them from others.